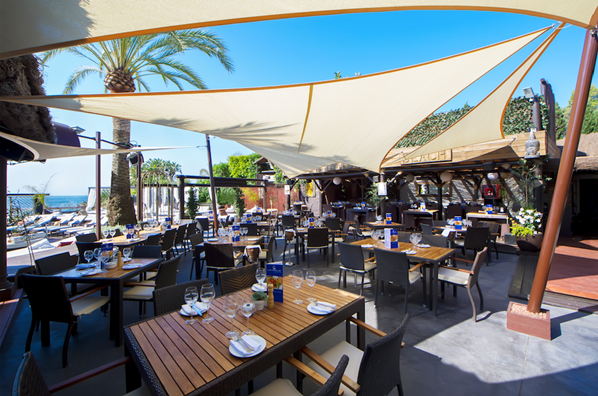 La Sala by the Sea strives to maintain it's high standards. To do this we need your feedback to enable us to grow and build our La Sala team. We would love to hear from you to ensure your experience met your expectations, so please could you take 2 minutes out of your day to take part in our survey. La Sala by the Sea.